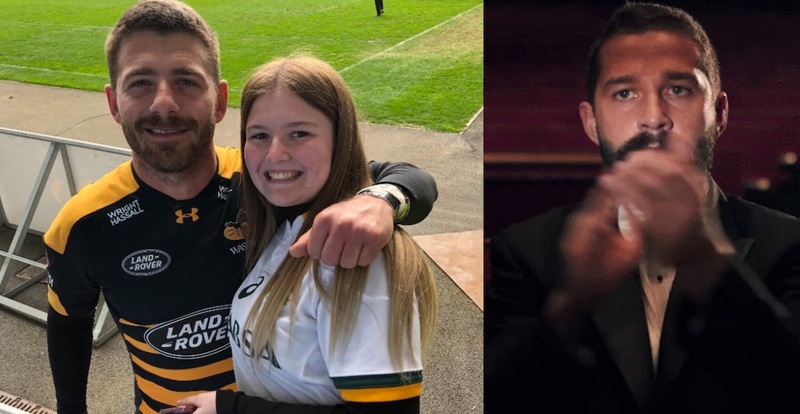 Stephani Aston was left in a state of shock after 53-times capped Springbok international Willie le Roux came to her aid to get her to the Ricoh Arena, reported the Coventry Telegraph. The college student mentioned it was the cost of the 240-mile round trip that prohibited her from seeing her rugby hero one last time. Le Roux, who has made 52 Wasps appearances since joining in February 2017, replied saying he could help and came good on his promise!